I see what you mean… thank you for visiting my blog, and for taking the time to comment. 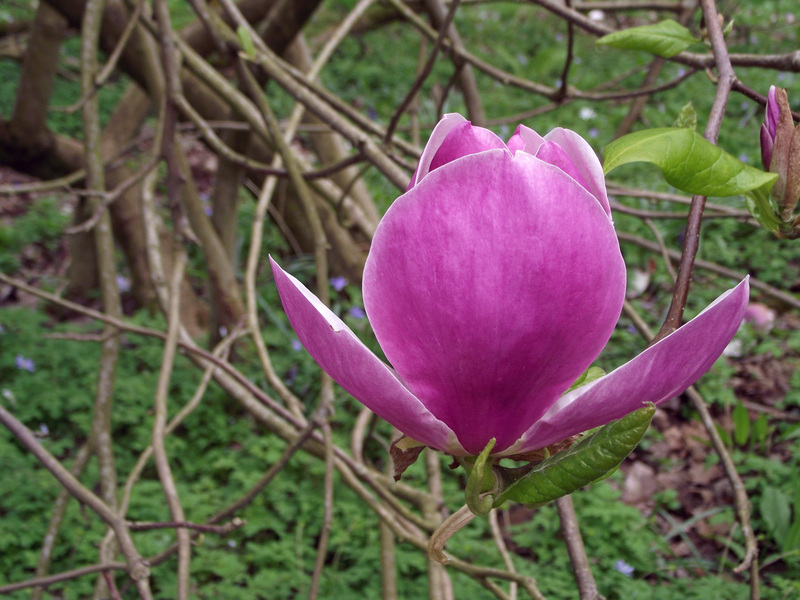 I’m a big fan of magnolias. 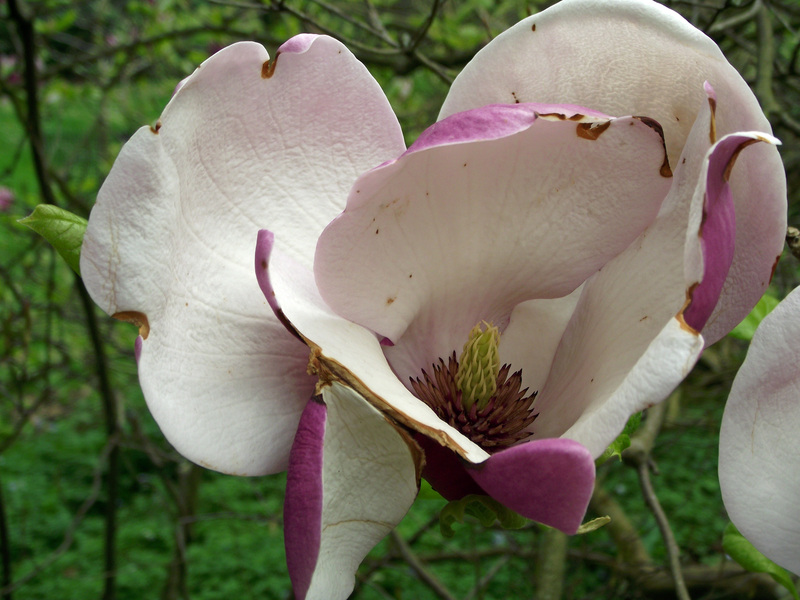 I understand that Lynn – there are a lot of magnolias at Westonbirt at this time of years (and a lot of rhododendrons). Thank you – me too.